I had to share another success recipe from Flavcity 🙂 Everything I’ve made from Flavcity has been a big hit. The kids weren’t thrilled with wild rice…. big surprise. And the looooong list of salad ingredients comes together much faster than you think. The kids put together the dressing and we had a meal in less than 45 minutes! The Instant Pot makes this recipe easier because it cooks rice faster, but that equipment is totally unnecessary! I just mention it as one option. Feel free to substitute ingredients as you see fit. No pepitas? Leave them out! Oranges are awesome this time of year and I loved them in the salad – so I will add more next time. 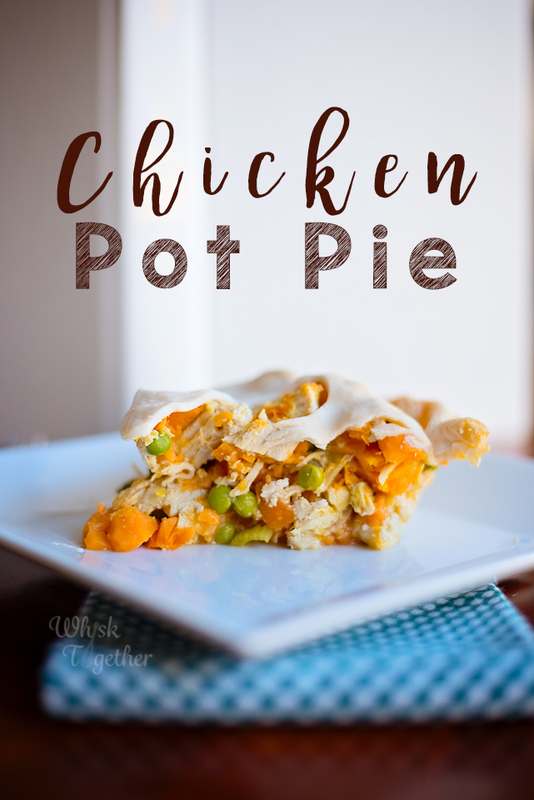 This recipe was originally conceived as a meal prep recipe. 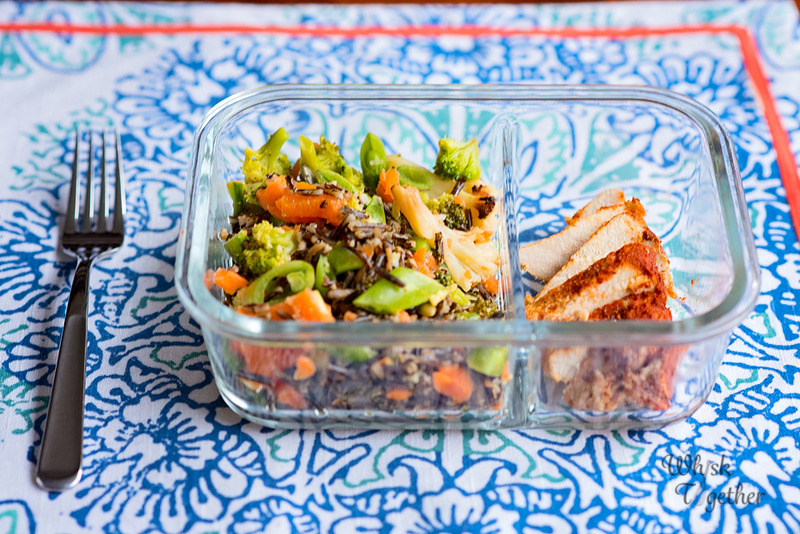 So if you have 5 lunch containers, you can split the recipe 5 ways and have lunch for the whole week! If you want vegetarian, you can skip the chicken. 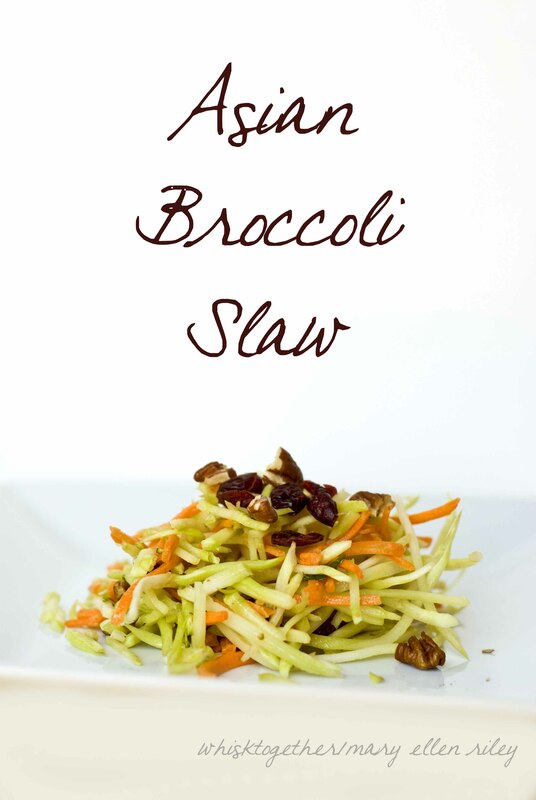 The salad is delicious as is – or you could add some kidney beans for added protein. For chicken, mix the spices and sprinkle on chicken. Cook in a large skillet over medium heat for 4-5 minutes on each side or until internal temperature is 165 degrees. In the instant pot, pour in 1 cup water, add chicken, add spices and cook on high pressure 15 minutes. For salad, cook wild rice according to the directions on the bag. I used my instant pot at high pressure with 1 cup rice to 1.5 cups water for 15 minutes and natural release 10 minutes. Roast the broccoli and cauliflower on a rimmed cookie sheet (sprayed first with oil) at 400 degrees for 30 minutes. Once cooked and cooled, add the broccoli and cauliflower to a very large bowl. Add the remaining salad ingredients. 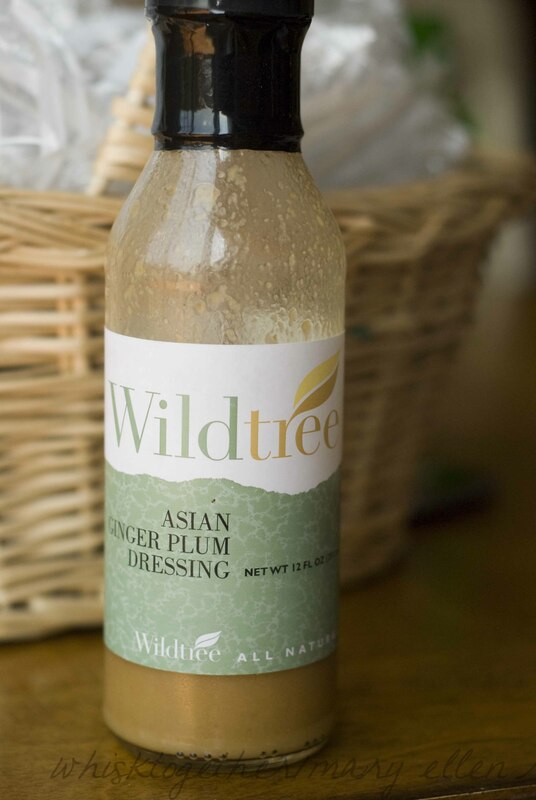 In a small bowl, whisk together the dressing ingredients. Add dressing to the salad. Gently fold the dressing with the salad. Add salt, pepper and lemon juice to taste. 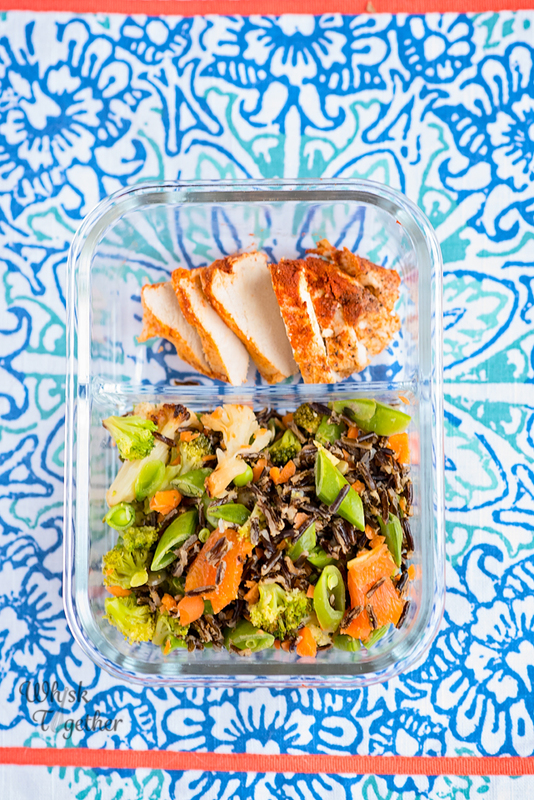 Want a healthy side dish or lunch in the fridge for every single day of the week? This is a great solution. And no there is nothing to buy or sell. My friend Alison hosted this super-fun and uber-productive party and I had to share it with you! She posted the event on Facebook and each of us responded whether we were going to attend or not. Those attending were asked to bring two salad toppings (and the jars to put the salads in of course…. you could use ziplock storage, pyrex, tupperware, etc.). The host provided the lettuce and baby spinach. On the day of the party, we had a ton of fun chatting and making our salads. Look at them all! Everyone’s toppings were laid out and we dished what ingredients we wanted into our salad jars. I brought my stuff in a cooler and then simply put the jars back into the empty cooler to keep them cold. The document below is my compilation of all the Panera Salads that I have tried. This is my favorite go-to salad place. I have others… but Panera is everywhere. So, I listed all of the salads, their ingredients and ingredient shopping lists to take with you! These can be used for inspiration or to hand out. It is a LOT of ingredients of course. But, I figured you can also cross it out if you don’t like the ingredient or don’t need to make that many salads. I just eyeball the amounts. If I like it, I add more. If I don’t like it, I omit or add less. Here is the FREE DOCUMENT for printing and making your own Panera Salads at home ready to go! Or just make your own to your tastes. 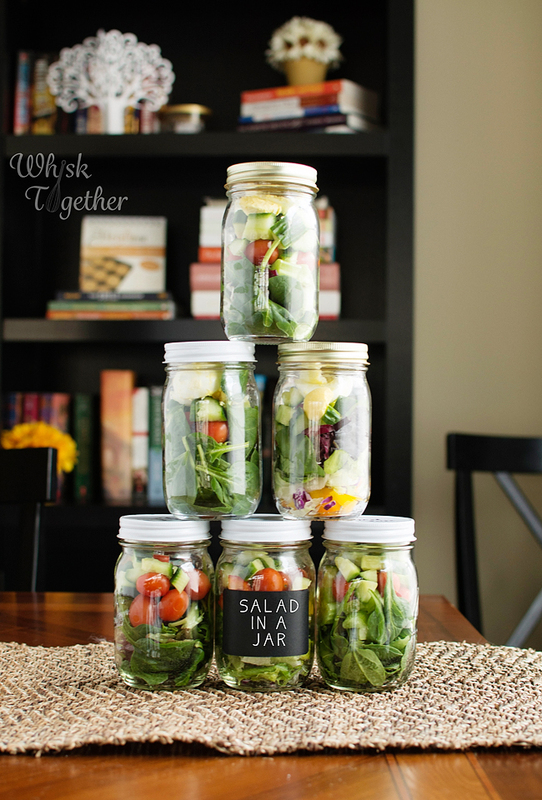 I include some tips on how to layer the salad in the jar in the document as well. Remember you can add chicken or hard-boiled eggs to any salad to make it a protein/main meal! You can simple use the recipes as they are. You could team up with a few friends. 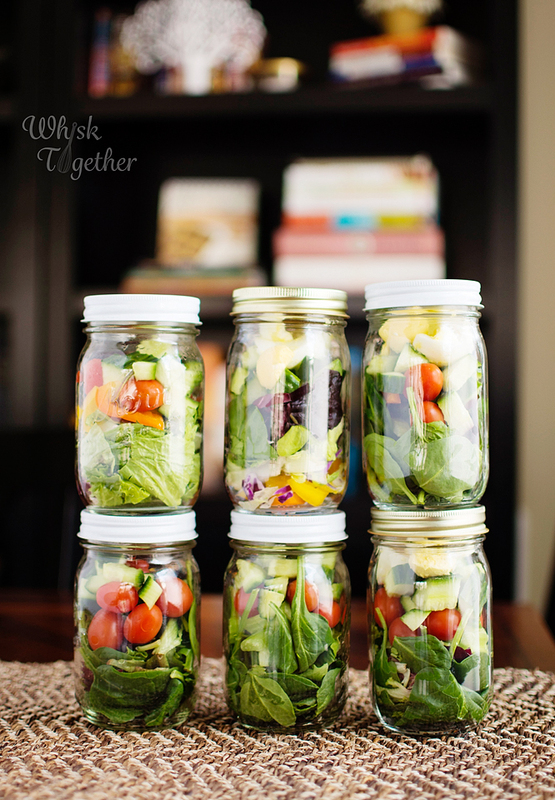 Everyone bring a salad ingredient and make Quart Jar salads. Everyone takes home 7 salads! Divide among friends or yourself a few favorites and trade. Hard Vegetables such as carrots, cucumbers, peppers, etc. 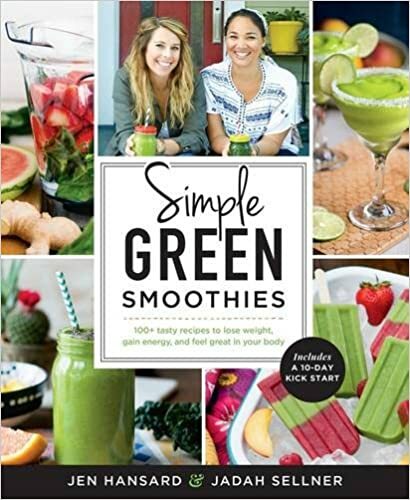 I received the book “Simple Green Smoothies” for Christmas. 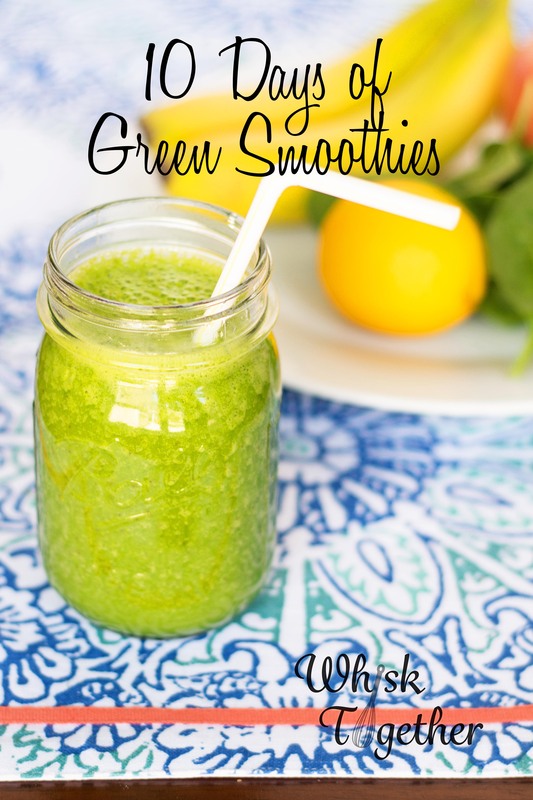 The kids and I have been having a blast with finding new green smoothie combinations! 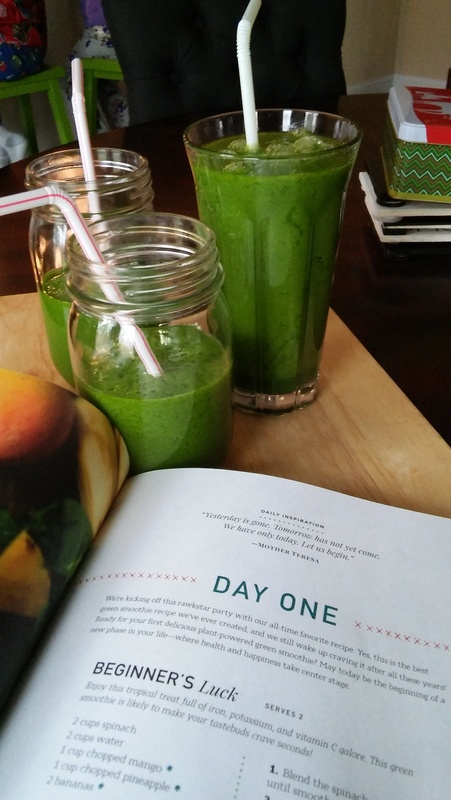 So, this 10 day smoothie challenge consists of 1 green smoothie per day for 10 days. The book includes a grocery list for days 1-5 and 6-10. This is because most produce like bananas would be past their prime before day 10. 1. I lost 1 pound. I weighed myself on day 1 and then day 7 just for fun. Dropped from 138 lbs to 137 without changing any diet or exercise routine. 2. The kids got their fruit and veggies every day (me too of course!). 1. 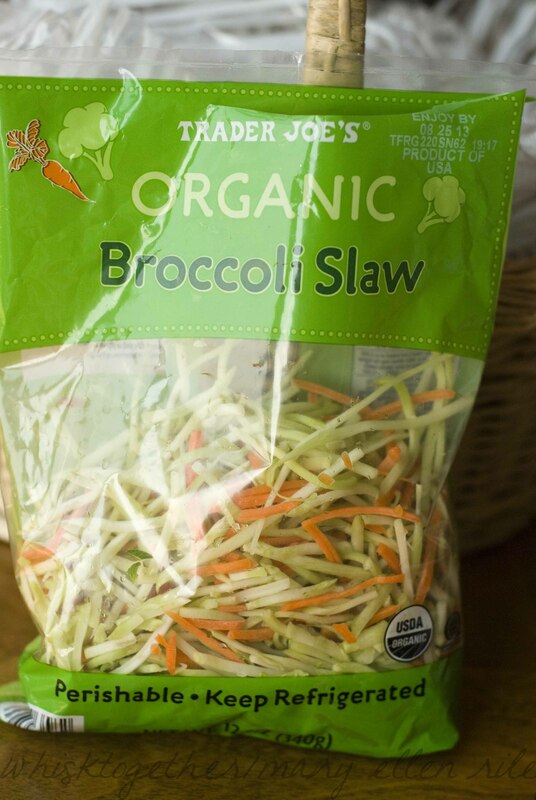 If the ingredients were not available fresh, I bought them frozen from Trader Joe’s. 2. Blackberries were very tasty 🙂 They are on sale in many stores right now. 3. To make a smooth smoothie, make sure to let the blender form a tornado and blend that for about a minute. 4. Put in the ingredients from first to last: liquids (water, almond milk), spinach/leafy greens, nuts/flaxseed, chunks of fruit, ice. This order blends the liquid properly and allows the heavier fruit to fall and blend into the smoothie. 5. Add ice to make it cold. 6. Spinach about to go bad? Freeze it! I add mine to freezer bags all of the time. It is easy to blend, keeps the nutrients from breaking down and I don’t have to worry about having spinach on hand each week. 7. Use orange peel or lemon peel for a citrus zing! I love this trick and it really cuts down on the bitterness of the greens. This is the trick for our Green Lemonade. 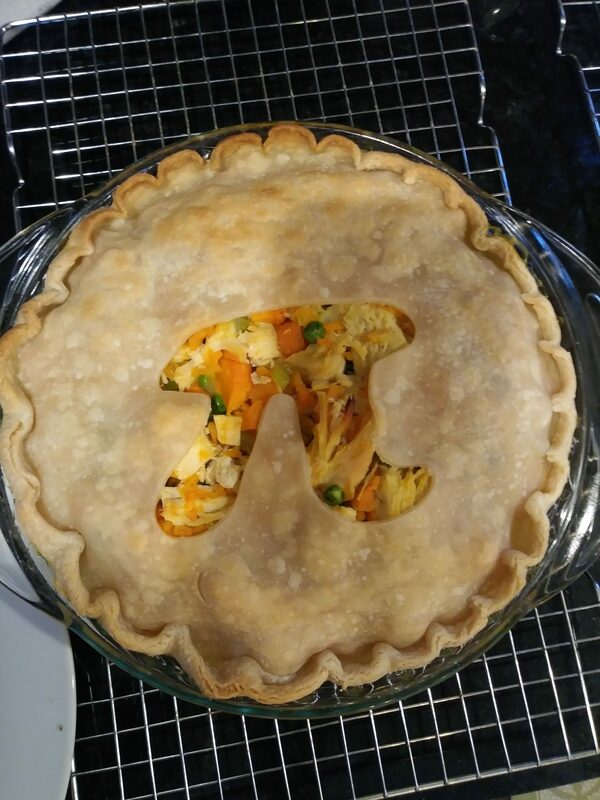 I had to increase the orange peel to a 1.5″ square. 8. Kids love grape juice? Try blending red grapes in the blender with some water. Totally natural! Add some spinach and they may not even notice it’s there. 9. 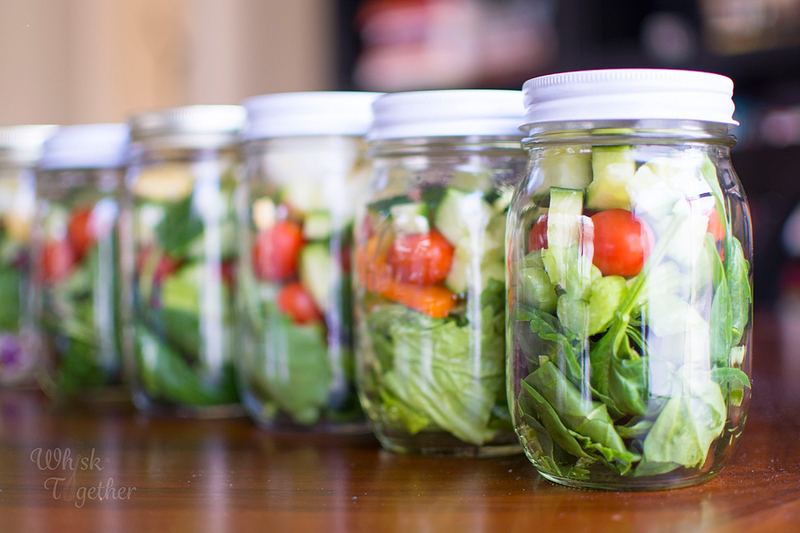 Use pint jars with lids for easy storage. 10. No time in the morning? 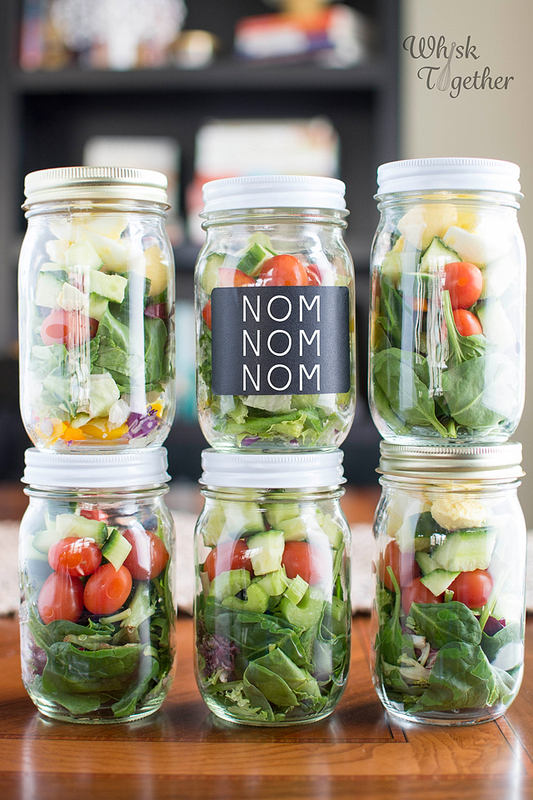 Pack the recipes in bags, jars or containers at night! Then, all you have to do in the morning is dump some water and the contents of the bag into the blender. Stick in a straw and you are on your way out the door! 11. To replace a meal or use after exercise: I usually add about 1/2-1 cup of Greek yogurt. Rolled oats is another great option. Cooked beans are another great choice that you do not notice in the smoothie, but provide lots of fiber and protein. 1. I used water and not coconut water. The coconut water at Aldi I purchased had 13 grams of sugar per cup. Don’t need another cookbook? It is at our local library – so it may be at yours, too! Our library system has 7 copies. Website to Sign Up for the 30 Day Smoothie Menu is here. Add the ingredients to the blender in the order listed. Blend for 2-3 minutes or until smoothie. Feel free to use frozen spinach, strawberries or mango! They are all delicious. You may want to thaw them in the fridge overnight or the microwave to blend properly. Add ice if you wish for a colder smoothie! 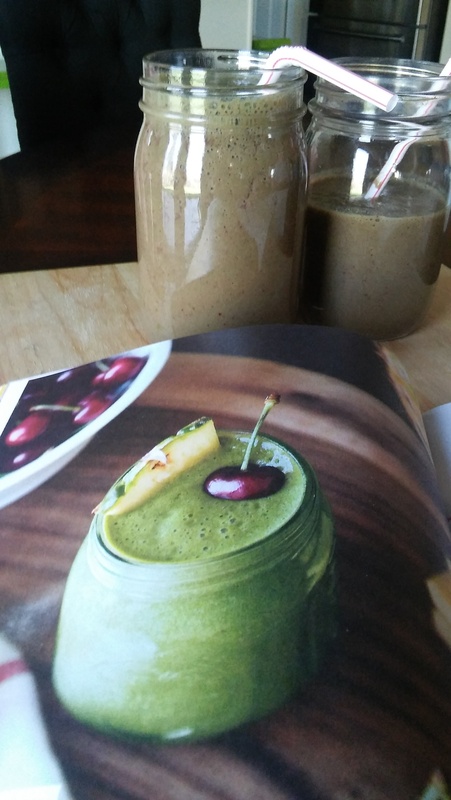 The following photo was for a smoothie containing red cherries and green spinach. The result is naturally brown. Because back in preschool I learned red + green = brown. 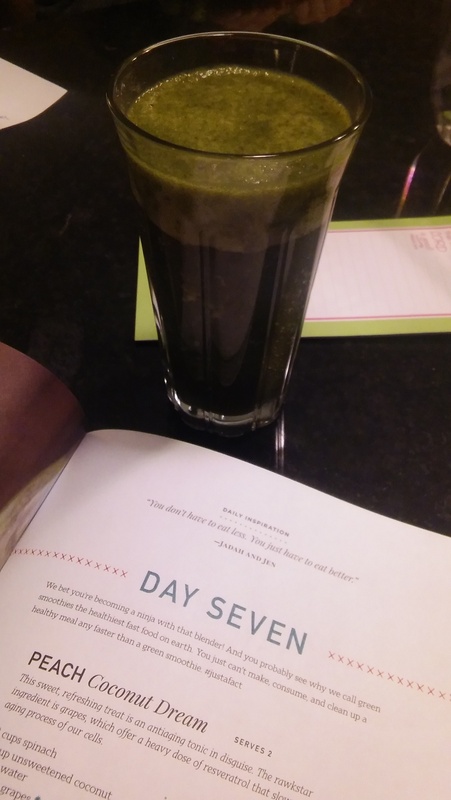 I have no idea how the photo in the book turned St. Patrick’s Day green if blended according to the recipe. It was still tasty though! Book: I started reading “All the Light We Cannot See” by Anthony Doerr. It is one of those books on Amazon with 5000 reviews. Scratch that – it now has over 8,000 reviews with almost 5 stars! 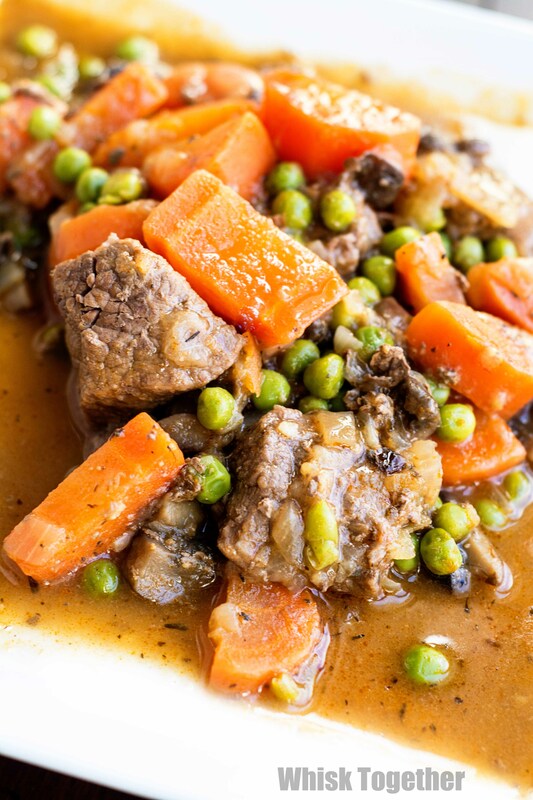 Recipe: This recipe is a healthier version of beef stew from America’s Test Kitchen. 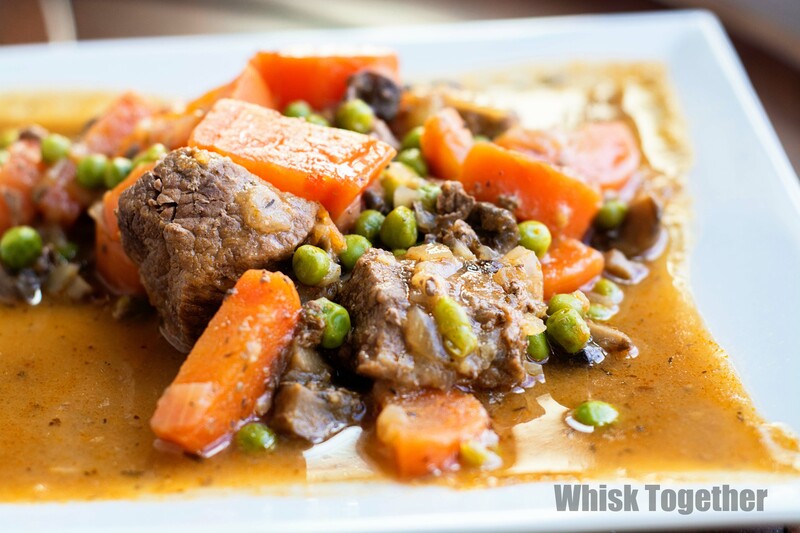 Adding a lot of extra vegetables to the recipe decreases the calories by 300 and 16 grams of fat for a typical beef stew recipe. Nobody turns down vegetables simmering in meat and broth! It almost makes vegetables actually taste good 🙂 Kidding. This was very tasty and delicious comfort food. Of course leftovers were really good, too. I like how America’s Test Kitchen builds the flavors one on top of the other and adds them at the right time so that your potatoes and carrots do not turn to mush from overcooking. 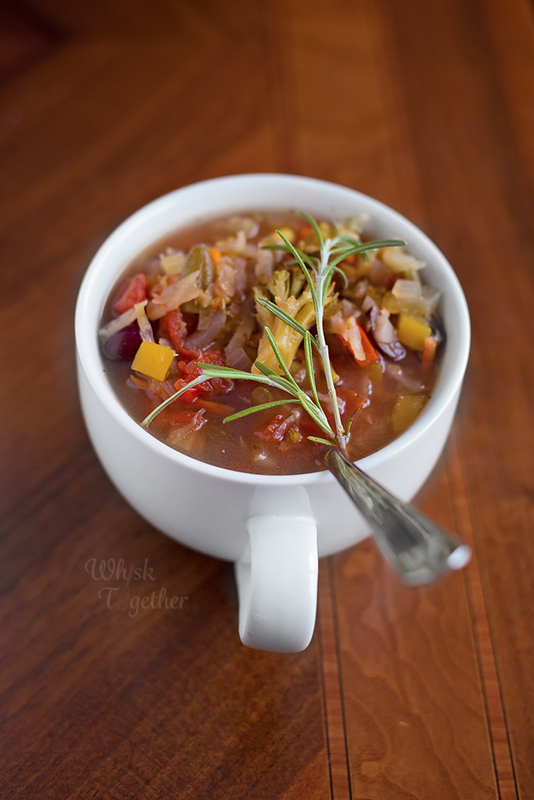 This recipe could be created in the slow cooker if you choose. I find the oven and Dutch Oven are easier for me right now, but feel free to cook it on Low for 7-8 hours or on High for 3-4 hours. One big deal about this recipe I must add: I do NOT like mushrooms. I cannot stand the texture or taste of mushrooms in any form. BUT, I do like them in this dish. Nobody, not even the kids, noticed that I substituted some mushrooms for beef. The mushrooms really take on a nice beefy flavor. Sprinkle meat with salt and pepper. Heat the dutch oven to medium- high with some oil. Brown the stew meat for about 5-10 minutes. You need to do this in batches. Add oil as needed. Set aside. Once all the meat is browned (not necessarily cooked through) and removed, add mushrooms. Cover with lid. Turn heat down to medium and cook 5 minutes. Take the lid off and cook another 5-10 minutes. Add onions with 1 Tb. oil. Cook 5 minutes. Add flour and tomato paste. Cook 1 minute. Add wine slowly. 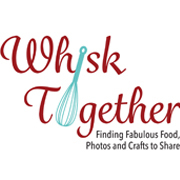 Whisk to combine and scrape the bottom of the Dutch oven while adding. Put the lid on and the whole thing in the oven for 90 minutes. Remove lid and add potatoes, carrots and parsnips. Cook 60 minutes. Remove lid and add kale. Cook 10 minutes. Remove Dutch oven from the oven and add peas and parsley. Add lid back on for 5-10 minutes. Serve hot. Book: We finished “Walt Disney” by Bob Scollen and it was a treat. What an amazing life the man led! I am sure there was a lot left out since it was a juvenile book, but maybe that is for another time. I finished reading Desires and Devices: A History of Contraceptives in America by Andrea Tone as well. It was written by a professor and done so eloquently. If you ever want to find a conspiracy or research in regards to contradicting our assumptions, this book would fit the bill. One example, for all of our advances the United States is still highest in pregnancy rates in people under 20 (only Hungary beats us). The entire last half of the book was on the pill and the Dalkon Shield failure. The failure resulted in a halt on research everywhere in order to keep from being sued into bankruptcy basically. (Maybe that’s why nothing really new has come out in like 30 years?) An interesting social history on the United States with great attention to detail into the fraud and deceit behind some of the studies done to move ahead in science and technology. Preheat oven to 375 degrees. Spray a pie plate with cooking spray. Sprinkle the ham, vegetables and cheese into the plate. In a large bowl, whisk together the eggs, milk, salt and pepper. Pour onto top of the meat. Bake about 30 minutes. 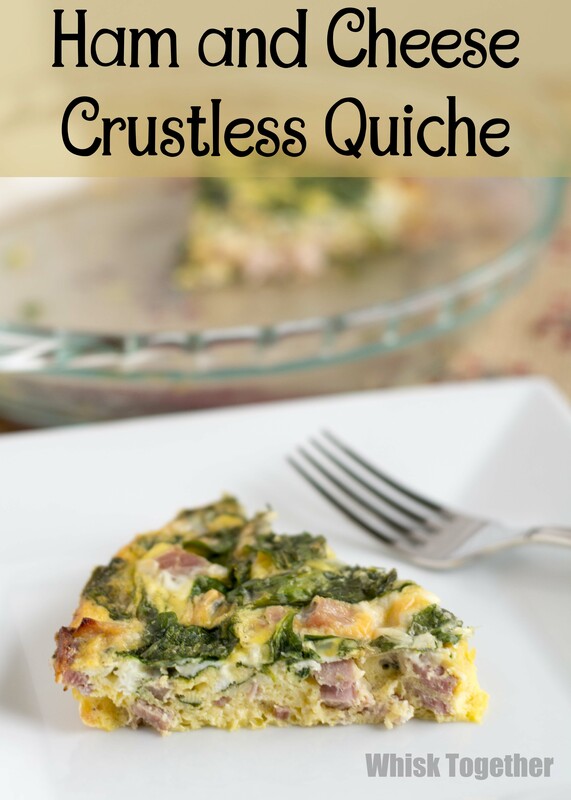 Jiggle the quiche to see if it is set. If not, bake another 5 minutes. Cool for a few minutes, serve and eat! These bowls are just too fun and cute! I love being able to eat my bowl and soup at the same time. 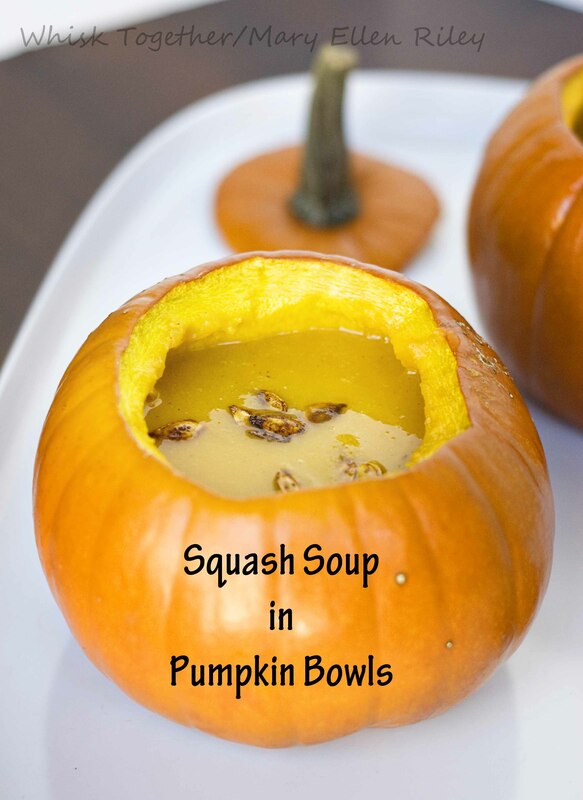 Squash is everywhere this time of year and makes a great soup. Need a shortcut? Trader Joe’s and most other grocery stores sell butternut squash soup in those cardboard containers. That way you just cook your pumpkins and fill it with hot soup! 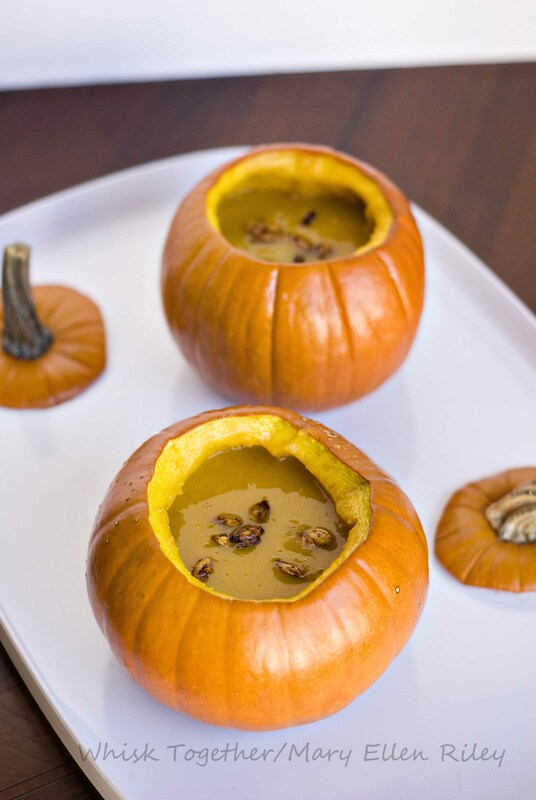 Then, take your soup and scrape a little bit of pumpkin from inside your bowl with every delicious bite. 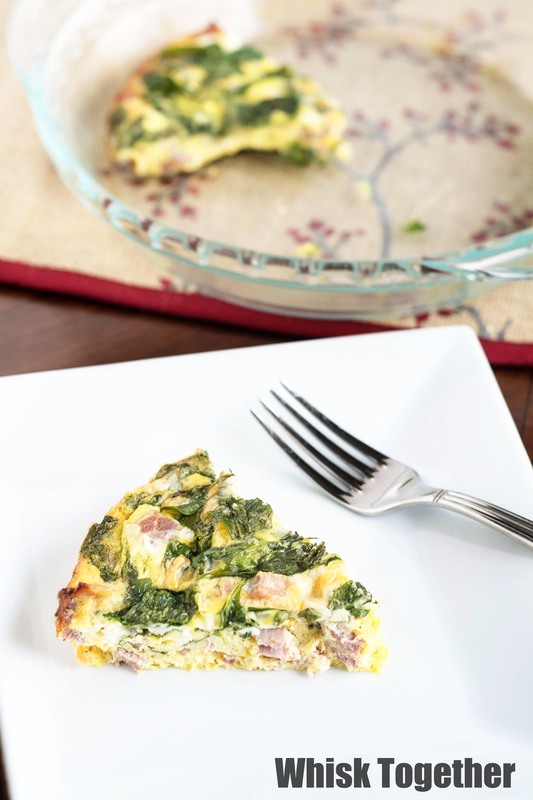 You can use a number of toppings like chopped green onion, bacon, croutons, fried onions or ham. I used homemade pepitas (pumpkin seeds) since I had seeds from scooping out the pumpkin bowl. Preheat oven to 425 degrees. Use a knife to cut the stem off like a lid. Scoop out the seeds (I use my grapefruit spoon) and reserve if you want to roast them. Drizzle or brush a little olive oil inside the pumpkin. Sprinkle with about 1/2 tsp. of salt and sugar in each pumpkin. Roast for 20-35 minutes. It will be soft inside. I didn't go too long because you want the bowl to still be sturdy enough to hold the soup. I usually roast my squash the night before in order to save time. Just a preference. Preheat oven to 400 degrees. Cut the squash in half lengthwise. Brush with a little olive oil. Place it skin side up in the oven and roast 45 minutes. You can roast this at 425 degrees - at the same time as the pumpkin - just reduce your cooking time. Poke with a fork in several places to make sure it is cooked through. Once cooled, scoop out the flesh - discard the seeds. Set aside. 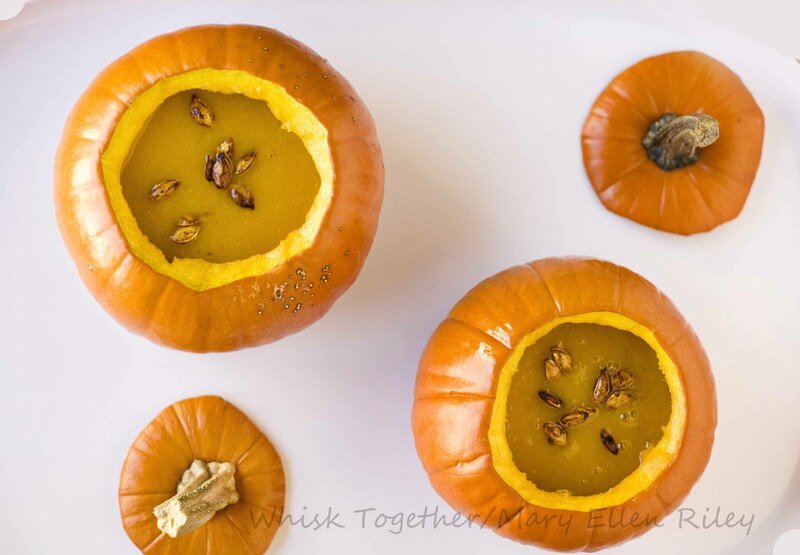 Remove all the pumpkin orange stringy stuff from the seeds. Mix the seeds with the melted butter and Worchestershire sauce. Sprinkle with salt and pepper. You could add garlic powder, onion powder, etc. Roast at 300 degrees for 20-30 minutes. 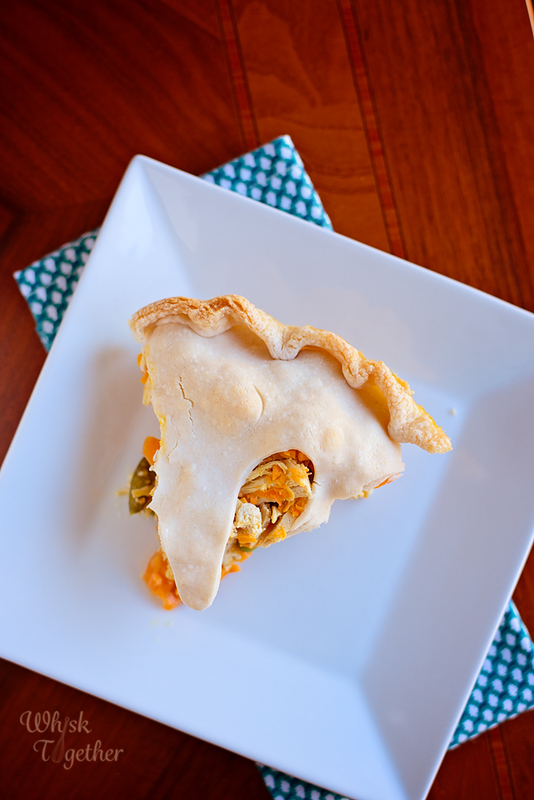 Pumpkin pie seeds are smaller than bigger carving pumpkin seeds, so they will cook faster. Preheat oven to 425 degrees. Use a knife to cut the stem off like a lid. Scoop out the seeds (I use my grapefruit spoon) and reserve if you want to roast them. Drizzle or brush a little olive oil inside the pumpkin. Sprinkle with about 1/2 tsp. of salt and sugar in each pumpkin. Roast for 20-35 minutes. It will be soft inside. I didn’t go too long because you want the bowl to still be sturdy enough to hold the soup. I usually roast my squash the night before in order to save time. Just a preference. Preheat oven to 400 degrees. Cut the squash in half lengthwise. Brush with a little olive oil. Place it skin side up in the oven and roast 45 minutes. You can roast this at 425 degrees – at the same time as the pumpkin – just reduce your cooking time. Poke with a fork in several places to make sure it is cooked through. Once cooled, scoop out the flesh – discard the seeds. Set aside. Book Update: So, now that I’m dismissed from jury duty I can talk about it. Wow! What an interesting experience I have to say. Everyone needs to see the process. There is nothing in “pretend” 8th grade mock trials that really prepare you for a plaintiff lawyer grilling you in voir dire. We were even called “victims”! I kid you not. Apparently, you can have a mistrial before the jury is even chosen. Now I know. I also know I never ever ever want to be sued! Oh boy. To sit there and listen to people talk about you and if you will pay money or not for pain and suffering? No thank you. 1. Toss it all together and eat! 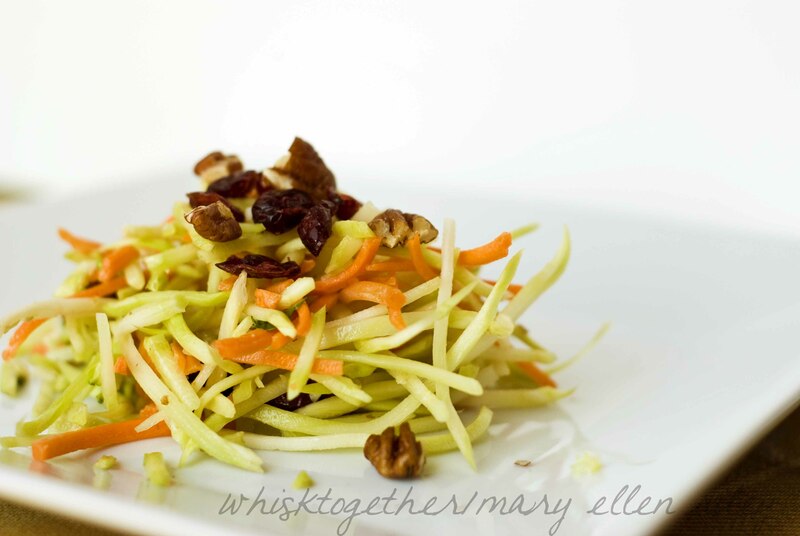 + + nuts + dried berries = YUM! I was so excited to find out that this pizza uses cream cheese instead of ranch or mayo. Everyone at the meeting LOVED it. 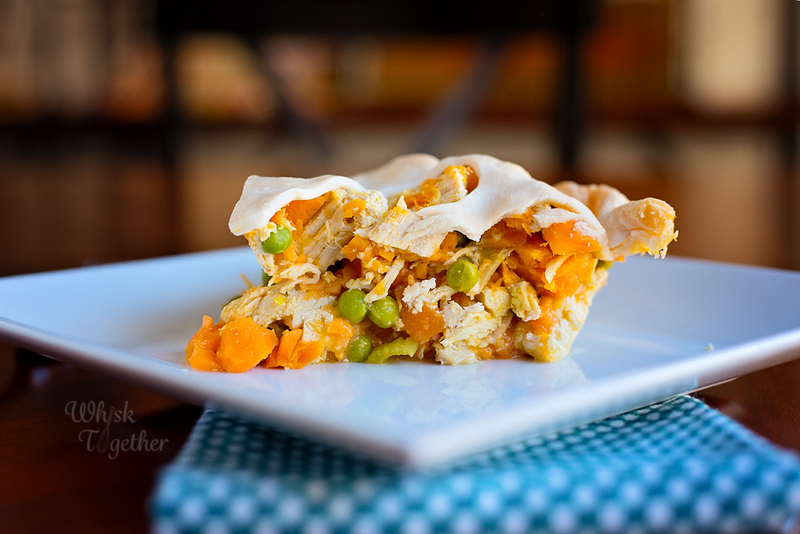 It is a Pampered Chef recipe, so of course it is super easy and delicious! 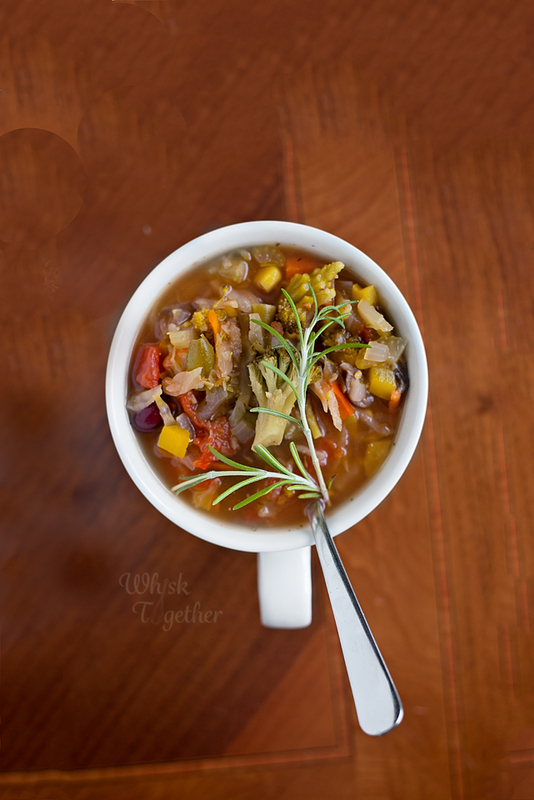 2 cups of chopped fresh veggies: broccoli, cauliflower and carrots are used here, or whatever you like! 1. Preheat oven to 350 degrees. Take out your crescent dough and separate out the triangles. 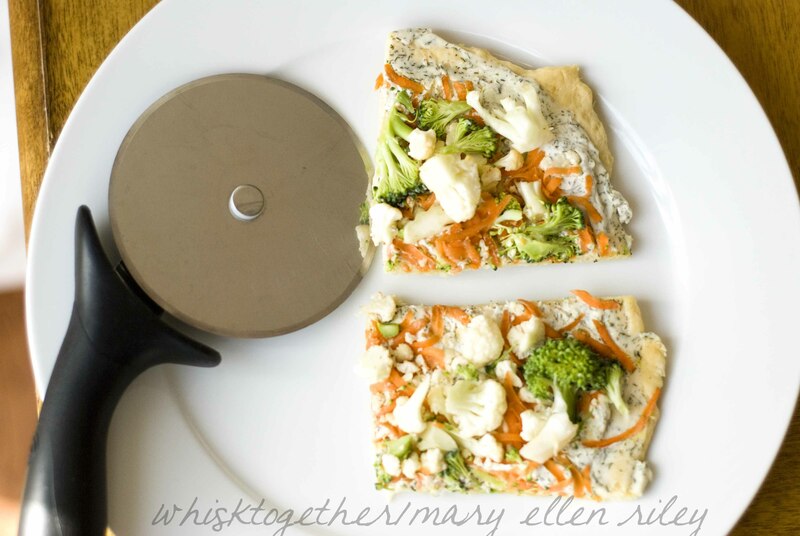 Then, lay them in a circle and using a rolling pin or roller, flatten them onto a pizza pan. Make sure the seams get sealed together. Bake 12-15 minutes and cool. 2. In a large bowl: beat cream cheese, garlic and dill. Spread that on the crust.